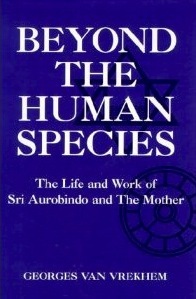 Despite their essential contribution to the present world, Sri Aurobindo and the Mother are still mostly unknown outside the circles of their disciples and devotees. 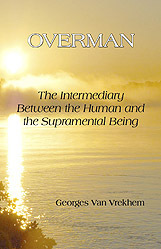 It is Georges Van Vrekhem’s intention in this biography of the Mother to examine all available material about her life and to present it in an accessible and interesting way. 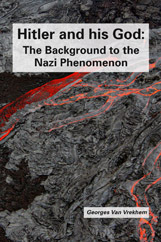 He attempts to draw the full picture, including the often neglected but important last years of her life, and even of some reincarnations explicitly confirmed by the Mother herself. The Mother was born as Mirra Alfassa in Paris in 1878. She became an artist, married an artist, and participated in the vibrant life of the metropolis during the fin de siècle and early twentieth century. 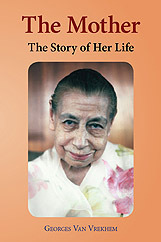 She became the Mother of Sri Aurobindo Ashram in 1926. 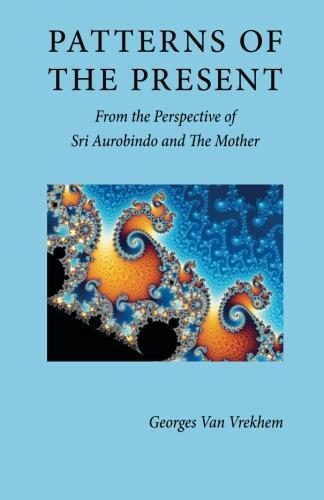 This book is a rigorous description of the incredible effort of the Mother and Sri Aurobindo. 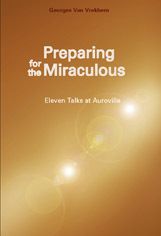 Their vision is an important perspective allowing for the understanding of what awaits humanity in the new millennium. 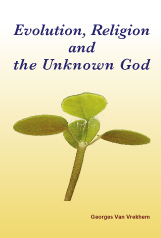 In the US, books can also be ordered from Matagiri.